Leanna, creator of www.mrsislandbreeze.com, is an attorney, wife, mother of one, home cook, international foodie, and soca music enthusiast. 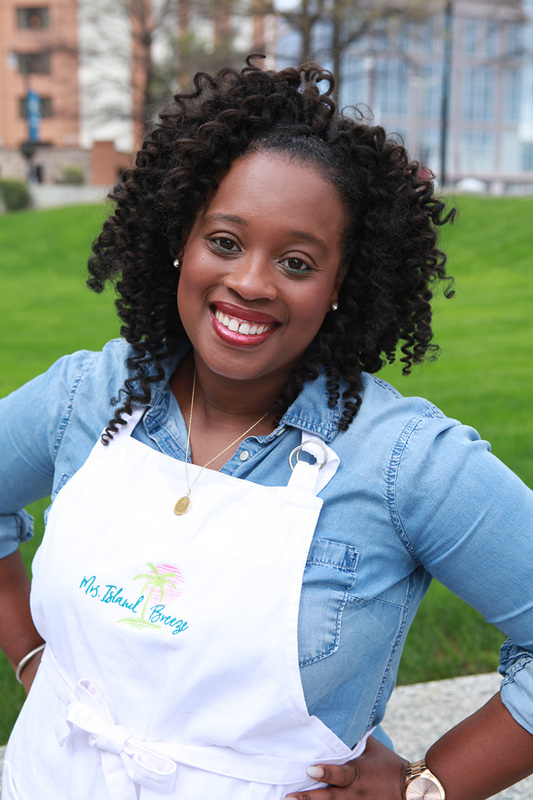 Leanna's recipes are heavily influenced by her Caribbean heritage, NY upbringing, and Georgia living. She is a firm believer that the best memories are created over amazing food and drink and loves creating recipes that can become a part of your favorite moments. You can check her out on Instagram @mrsislandbreeze. 2. While the oven is preheating, rinse and drain the chicken and place them into a large mixing bowl. 3. Squeeze the juice of the lime over the drumettes. Add in 1 tablespoon of Kosher salt and stir. 4. Stir in the onion powder, Head Country Championship Seasoning, and jerk seasoning. Stir until the drumettes are evenly coated. 5. Place the drumettes into a baking dish, cover the baking dish with foil, and place it in the oven for 30 minutes. 6. Once 30 minutes have passed, remove the baking dish from the oven, uncover the pan, and add in the Head County Bar-B-Q Sauce. 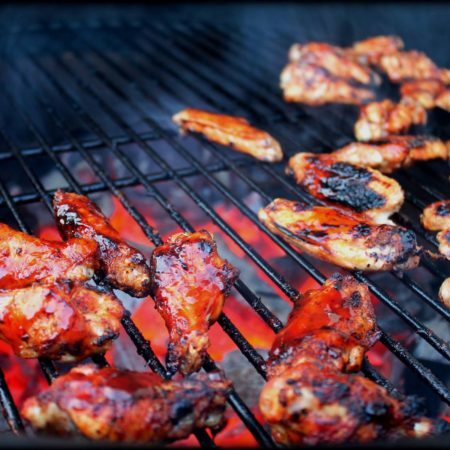 Using a spoon or a pair of tongs, roll the wings in the Bar-B-Q sauce. 7. Place the uncovered wings back into the oven and allow them to cook for 20 more minutes. 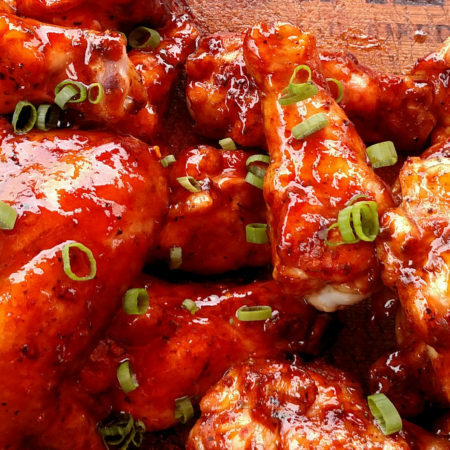 At the halfway point, turn the wings over and using a brush, coat the wings with bbq sauce from the baking dish. 8. After the 20 minutes has passed, remove the wings from the oven, plate, sprinkle with red pepper flakes and parsley, and enjoy.